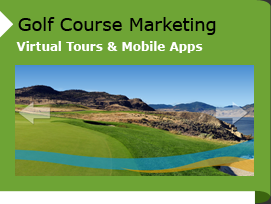 Create, share and find interactive 360 degree virtual tours – fun, fast and free! More than a single panorama view, ShareMy360.com interactive virtual tours allow you to fully express what it&apos;s actually like to be there. Add video, slide shows, audio and web links to your tours and link panorama images together to create virtual tour experiences like no other. Fun, fast, easy and free – ShareMy360.com, it&apos;s the next best thing to being there. Forgot your password? Click here to start password recovery.